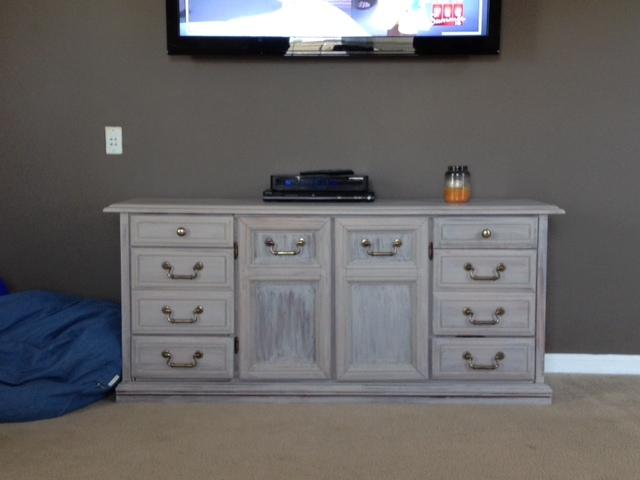 I have fallen in love with refurbishing....face lifting if you will. 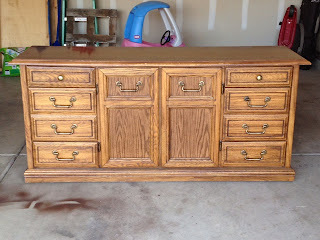 My favorite place to find new to me items to refurbish....garage sales and Goodwill. 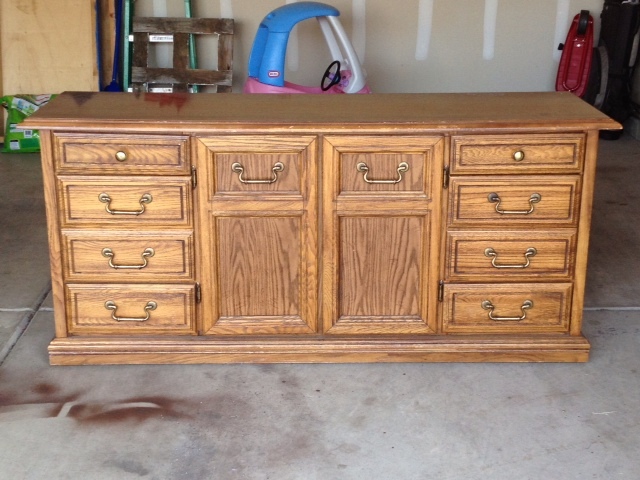 At garage sales you can negotiate the price...awesome! At Goodwill, you can sign up for their rewards program and every time you spend $20 you will get 10% off your purchase. Here is my most recent find and refurbish project. Best Impromptu Dance Party EVER!